Have you been arrested or placed under investigation for a Hit and Run in Santa Monica? 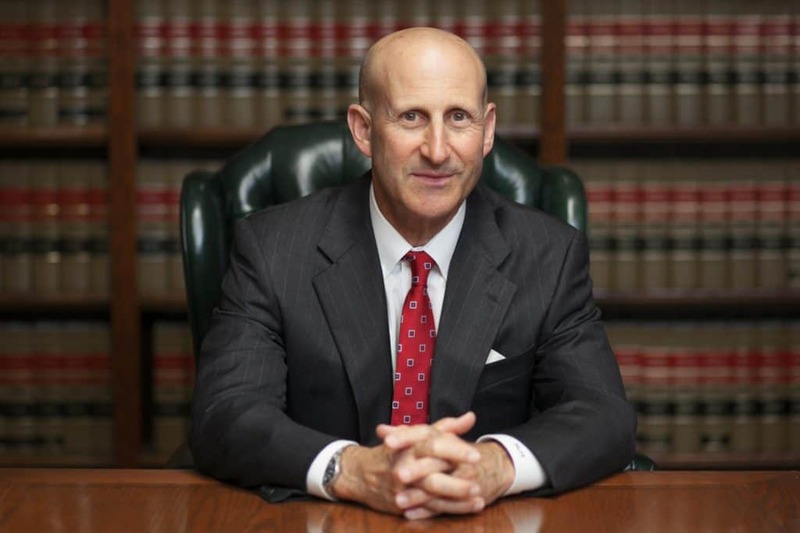 Former Sr. Los Angeles prosecutors, Paul Takakjian and Stephen Sitkoff, have both practiced criminal law for over 3 decades with defense expertise in Santa Monica Hit and Run cases. 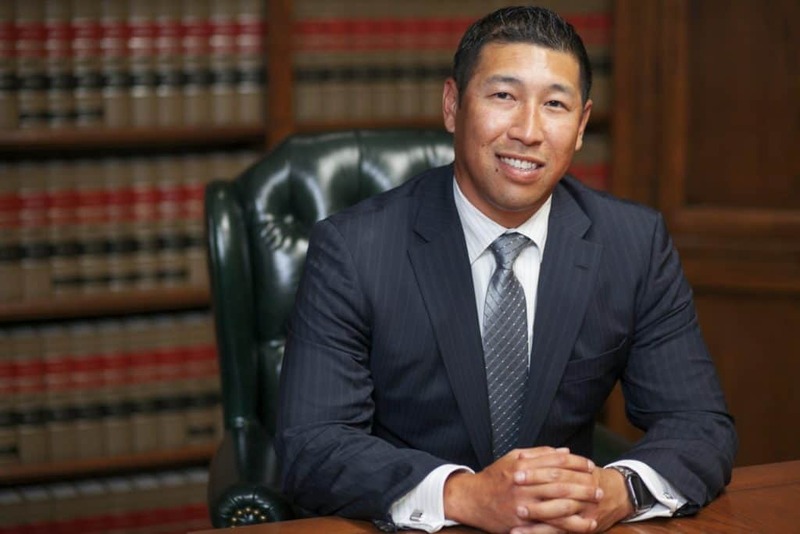 Whether you have been arrested by Santa Monica PD for a misdemeanor or felony Hit and Run, it is critical that you call and speak with one of our experienced criminal defense lawyers to learn what to expect next and how your case can be defended. Although most Hit and Run cases in Santa Monica are prosecuted as misdemeanor traffic crimes under California Vehicle Code 20002, felony Hit and Run charges can be filed under VC 20001 if your case involves serious injuries or death to another.